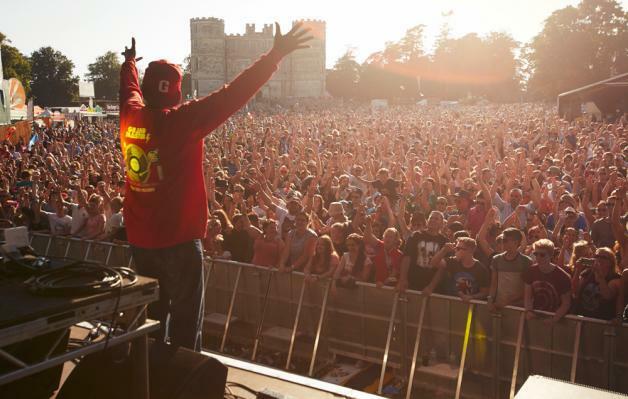 Reports are coming in that Bestival's parents company is being put into administration. Bestival launched in 2004, using the Isle of Wight as its base until a switch to Dorset in 2017. It hasn't been plain sailing of late, though - sister event Camp Bestival cancelled its final day this summer due to adverse weather, with fans being promised full refunds. The overall companies in the charge of the festivals - Bestival Group, Bestival Ltd, and Camp Bestival - are owned by businessman James Benamor, who has reportedly filed administration claims at the high court. The Sunday Times reports that the festival grouping was given a £1.5 million loan by James Benamor at the beginning of this year. If true, this would place a question mark over the continuation of both festivals, and the form - if any - that would take. Bestival has yet to issue an official statement.